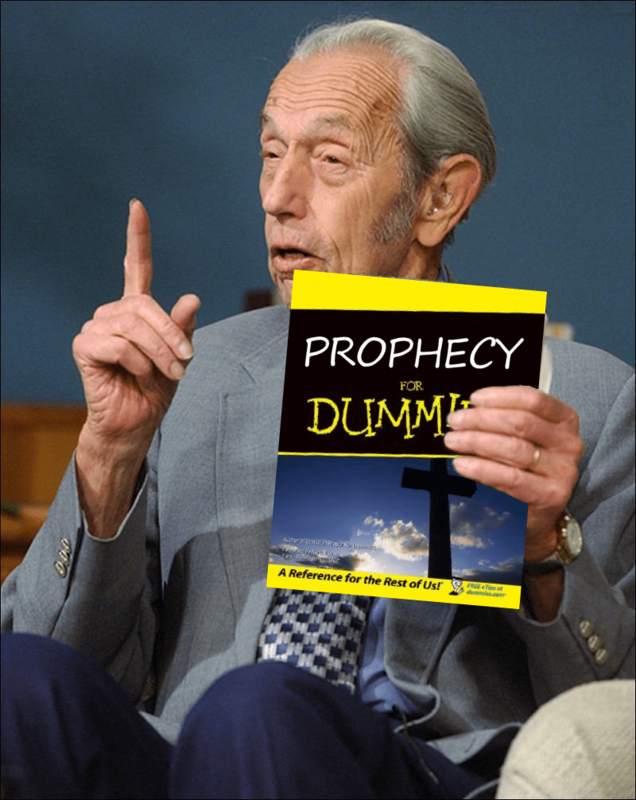 Once again an end-of-the-world prediction has proven false and once again the media is heaping on the shame for guys like Harold Camping. Yet we will continue to hear about other predictions like the end of the Mayan calendar on December 21, 2012. Why do we pay any attention to these predictions? Truth be told, the best lie is one with the most truth contained in it. In other words, these predictions fascinate many and fool some because they have many elements of truth contained in their premises. Unfortunately, the only thing publicized is the false prediction; lost in all the hubbub is the truth found in the Bible. 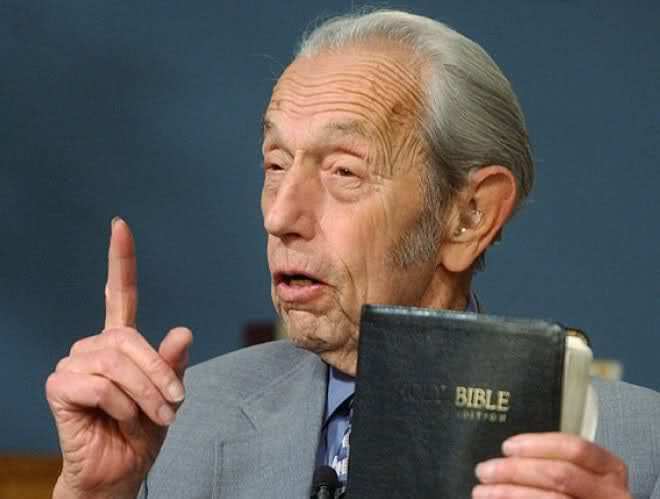 When I first heard about Harold Camping’s prediction, I was skeptical. Questions flooded my mind. Where did he get those dates? Doesn’t he know Jesus died before AD 33? What if he got lucky and happens to get the date right? Matthew 24 answers most questions about the End of the World. In verse 3 the disciples asked Jesus pointblank, “What sign will signal your return and the end of the world?” Jesus answers them vividly, and I wish to highlight verses 7 and 12. “Nation will go to war against nation, and kingdom against kingdom. There will be famines and earthquakes in many parts of the world.” “Sin will be rampant everywhere, and the love of many will grow cold.” Sound like today? A deadly tornado in Joplin,Missouri; a devastating tsunami inJapan; volcanic eruptions cancel thousands of flights inEurope. It seems the birth pains are getting more intense and closer together than ever before. It’s no wonder people are expecting the end of the world. When a predicted date passes without incident, the leader often tries to save face by saying that it DID happen, but we didn’t notice it. In other words, you are not spiritual enough or enlightened enough to understand what really happened. Harold Camping made a similar claim on Monday. However Jesus said it would be clear as day to everyone when He returns. “For as lightning that comes from the east is visible even in the west, so will be the coming of the Son of Man. Wherever there is a carcass, there the vultures will gather.” (24:27-28) Jesus uses two illustrations to help us determine His return. The first is lightening, which everyone can see – even those the farthest away. The second is a dead body, which vultures immediately see and swoop down as soon as it stops moving. Davies and Allison in their commentary on Matthew in the ICC series write “The coming of the Son of Man will be public and obvious as vultures circling over carrion” and note “vultures do not miss carrion; one will not miss seeing the Son of Man.” Jesus is not saying we are all a bunch of vultures; He is saying that, like vultures never miss spotting a dead carcass, we will not miss His second coming. I end this blog as John ends the Bible in Revelation 22:20. May our urgency and faith not be lost because of misguided or misleading people crying wolf too many times about the Lord’s return. Jesus said, “Yes, I am coming soon.” Amen. Come, Lord Jesus. I like the way you wrote this! I used the same reference, Matthew 24, to highlight, and contrast what is happening now, vs Bible days, and how Camping is a false prophet. So far I have a 2 part series on Camping. The Bible has much to say about the end times, judgements, and false prophets. I do not see how Camping can take himself seriously. Great blog entry! I read your blog after you “liked” mine and I totally agree. I usually don’t like to judge people, but when someone like Camping claims to be a Christian and supposedly has read and studied the Bible and misses a whole chapter like Matthew 24, he is probably a “false prophet.” The only reason why I hesitate to call him a false prophet is because, as far as I know, he has not claimed to be anyone’s savior yet. I think his heart is in the right place (he wants people to be saved from God’s judgment) but his head is in the wrong place (studying numerology rather than the Bible).